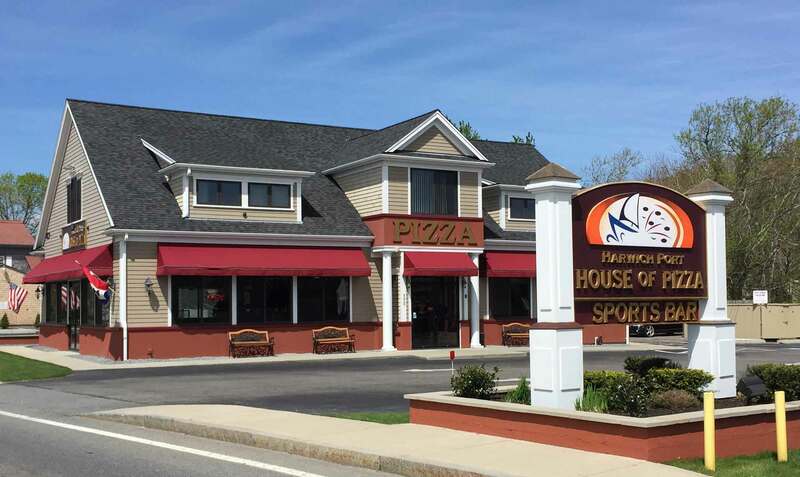 Harwich Port Pizza has been serving customers since 1976. Aleks and Anette Sotiri have proudly owned and operated the popular establishment since 1996. Maintaining the tradition of serving great food in a friendly atmosphere, the Sotiri's have created a local hot spot. They opened the new location in April 2010, with expanded menu choices, larger dining area and sports bar with full liquor accommodation. Aleks and Anette invite you to visit soon.